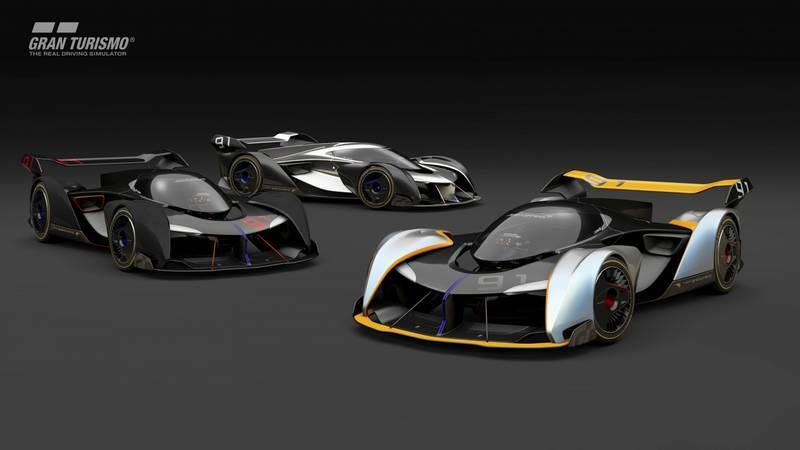 McLaren Automotive looks to the future with breath-taking Ultimate Vision Gran Turismo car, in partnership with PlayStation 4 video game. 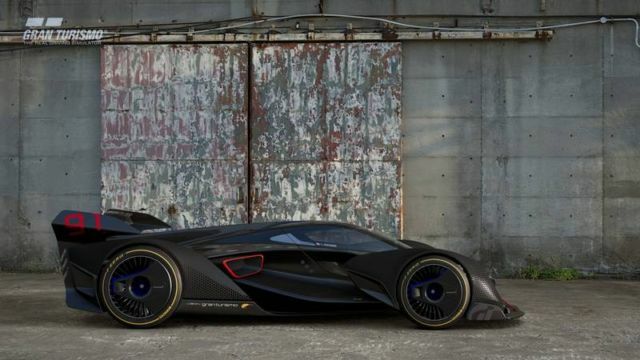 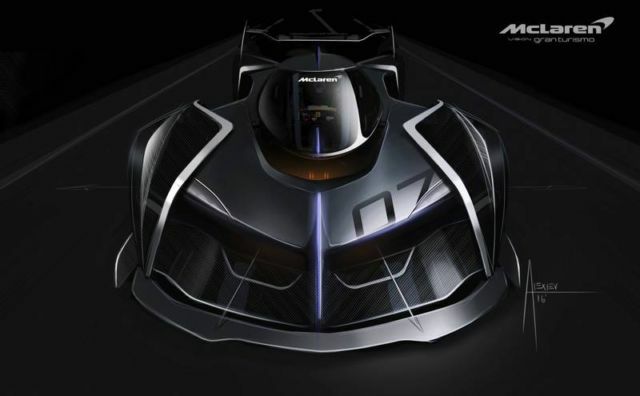 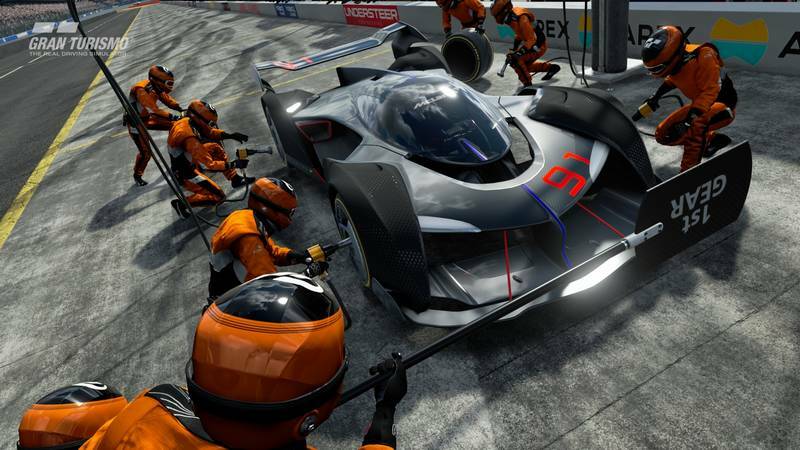 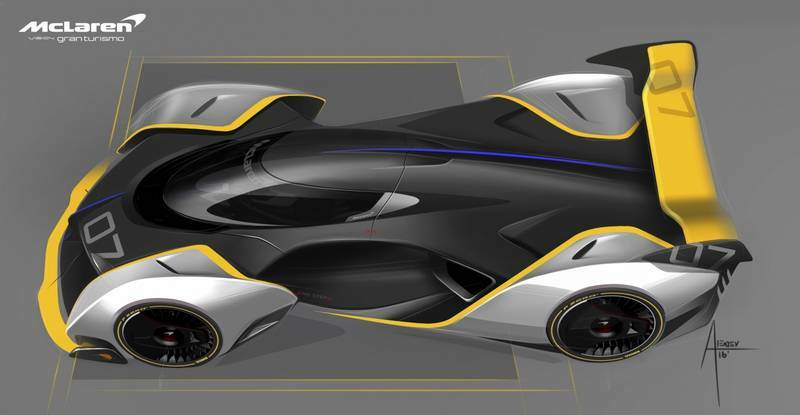 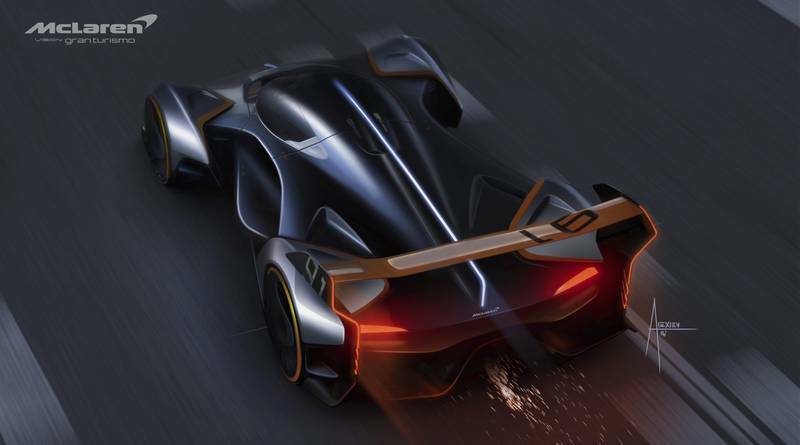 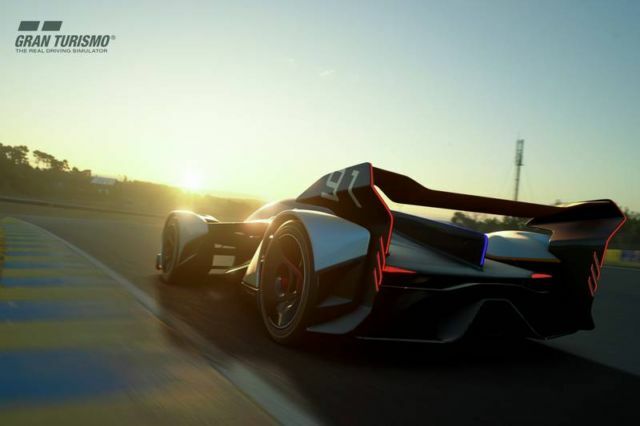 McLaren Ultimate Vision Gran Turismo car created to feature exclusively in new Gran Turismo Sport video game for the PlayStation 4. 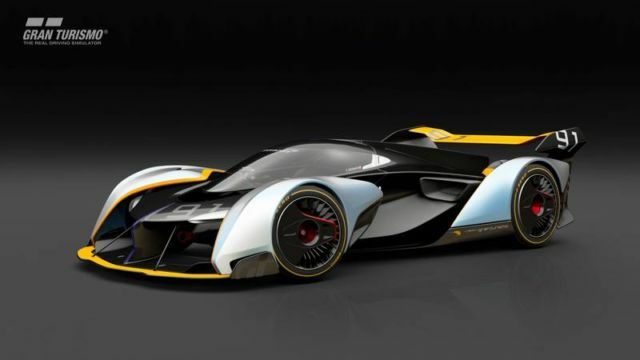 A unique, visionary GT car by legendary creator, Kazunori Yamauchi, who in turn helped to develop the McLaren car. 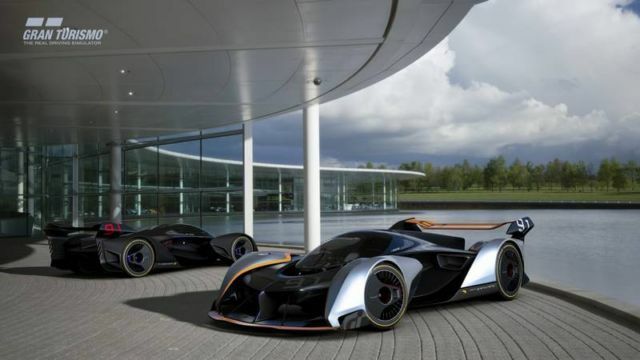 McLaren design focus on technological excellence and continued commitment to putting the driver first through to 2030 and beyond. 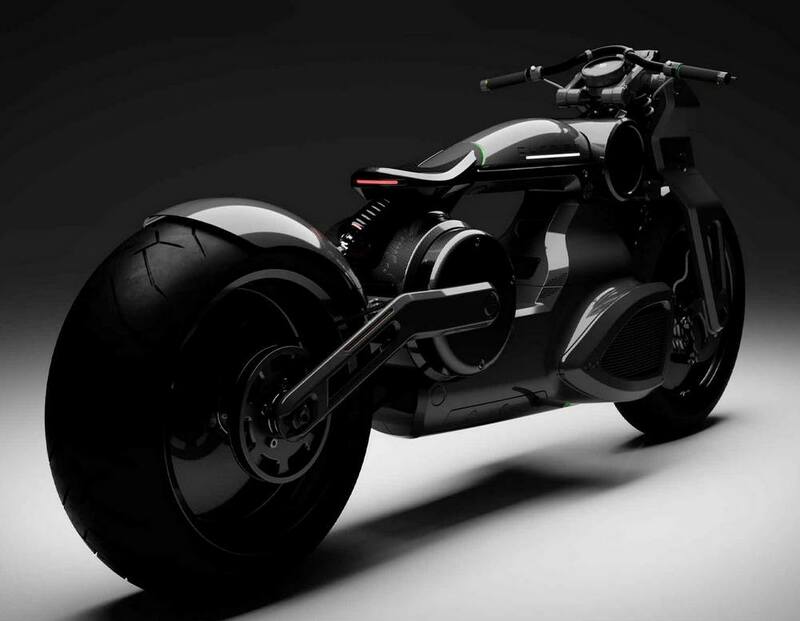 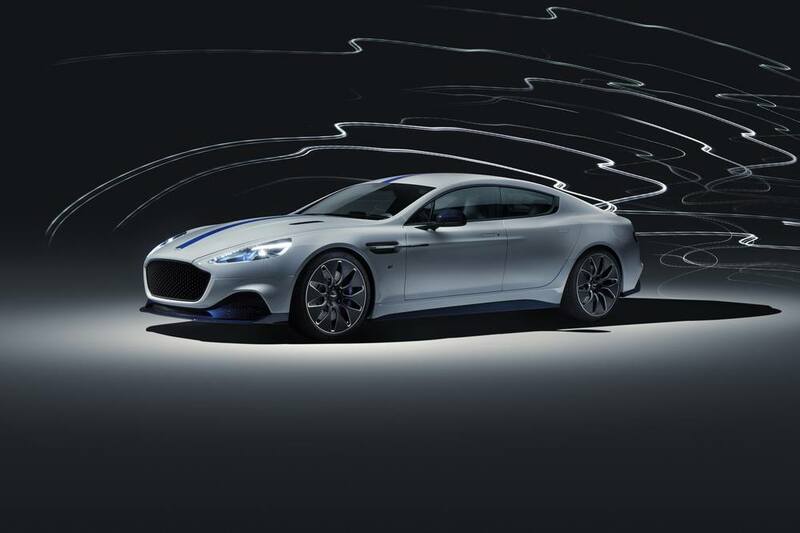 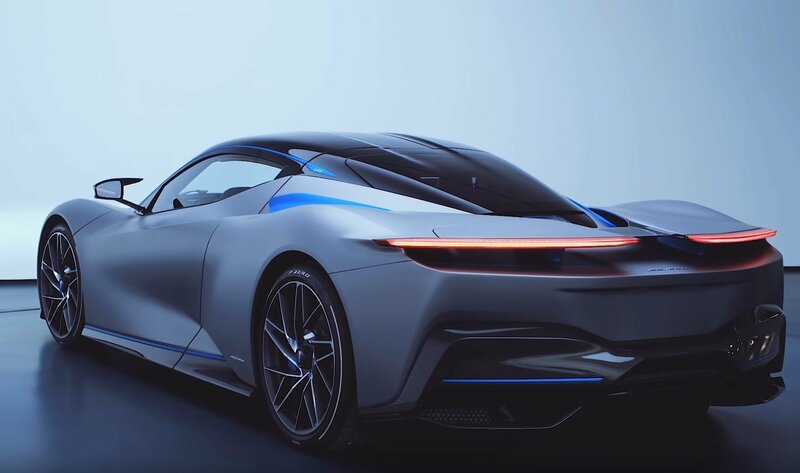 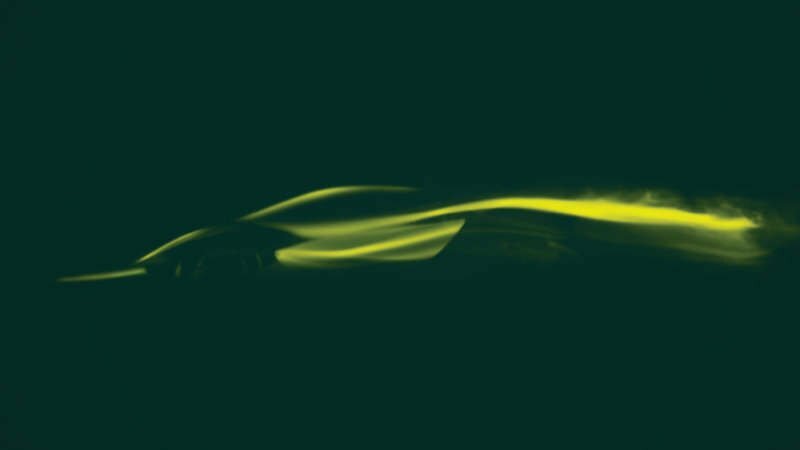 Carbon fibre construction with Integrated Active Aero features, pioneering central, prone driving position and 1,150 horsepower hybrid powertrain.